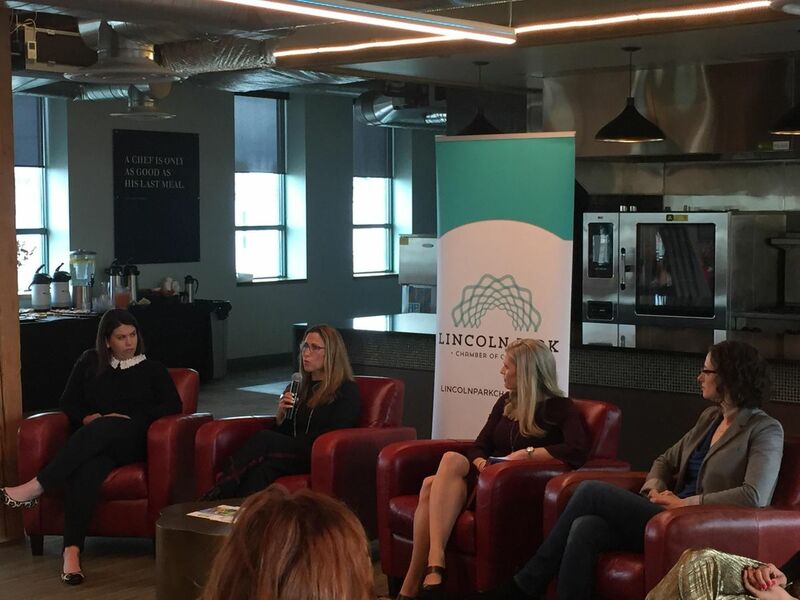 Your Invited to Be Inspired by Lincoln Park's Top Entrepreneurs and Executives! Join the Lincoln Park Chamber of Commerce for their Sharing Success series and celebrate women in business. From owning your own business to climbing the corporate ladder, find inspiration and practical professional advice at Sharing Success: Women in Business. 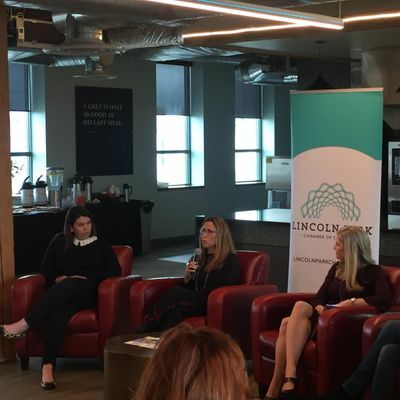 This panel discussion and networking event will feature four influential local business leaders in Lincoln Park. Panelists will provide insights about their experiences from where they started in business to how they have achieved what they have now. Complimentary breakfast bites and refreshments are included. Please note, space is limited and tickets are expected to sell out. This event is open to people of all gender identities. Online ticket sales end on Tuesday, April 23 at 12:00 p.m. If available, tickets will be sold at the door for $30. Check back for additional event details.